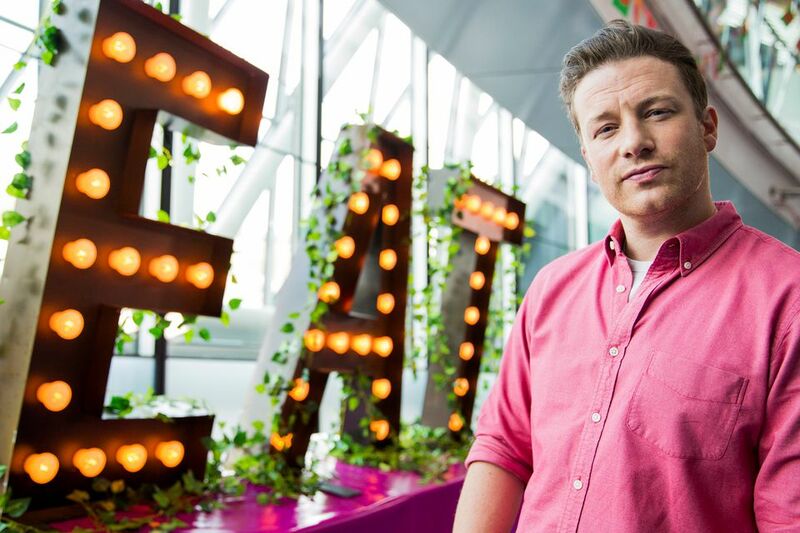 Jamie Oliver's Maison Publique, a Montreal restaurant pub that opened October 10, 2012, is the celebrity chef's first North American restaurant venture. Serving British tavern inspired fare, the restaurant is headed by chef Derek Dammann, who is Oliver's business partner and once-upon-a-time sous chef and chef de cuisine at the restaurant Fifteen in London. That London restaurant is the same one where a favorite 2012 Montreal High Lights guest chef Nicolas Scheidt started his career. Chef Dammann did go on the record regarding one dish. Fish and chips aren't on the menu. Jamie Oliver might have an international spotlight following him wherever the celebrity British chef goes, but Dammann is in full control of the menu and the cooking, proposing British pub fare to match the restaurant's down-to-earth pubby theme, evident in its name alone. Maison Publique is French for "public house," or simply "pub," aka those ubiquitous community centerpieces/homes away from home across the pond in the United Kingdom and in various Commonwealth nations. Not one to be overshadowed by Oliver, Dammann is also a star in the minds of local foodies, having helmed the kitchen at the once-upon-a-time hot spot that was DNA, an Old Montreal favorite that closed down in June 2012, to the surprise of many a fan. The menu changes frequently so there's no set list per se. Previous weekend brunch items include veal schnitzel, salmon gravlax, oven-baked oysters, and blood sausages with eggs. Dinner items could include Welsh rarebit, crispy pig skin and radishes, foie gras parfait, cold roast middle white with dandelion, halibut bathing in dulse butter, and hogget with oats and cabbage. Brunch can range anywhere from $4 for toast and jam to $16 for salmon gravlax to $40 for a special "brunch for two," which is a huge English breakfast composed of pork chops, giant bone marrow, blood pudding, bacon, sausages, fried eggs, potatoes, and baked beans. Dinner prices tend to hover around $40 for mains if you include a side of veggies ordered separately. Appetizers are in the $6 to $14 range. Bar menu items are anywhere from $2 to $10. Expect a lax dress code to match the reportedly down-to-earth experience Oliver and Dammann are promoting. The restaurant does not take reservations for brunch service, but it does accept reservations for dinner.